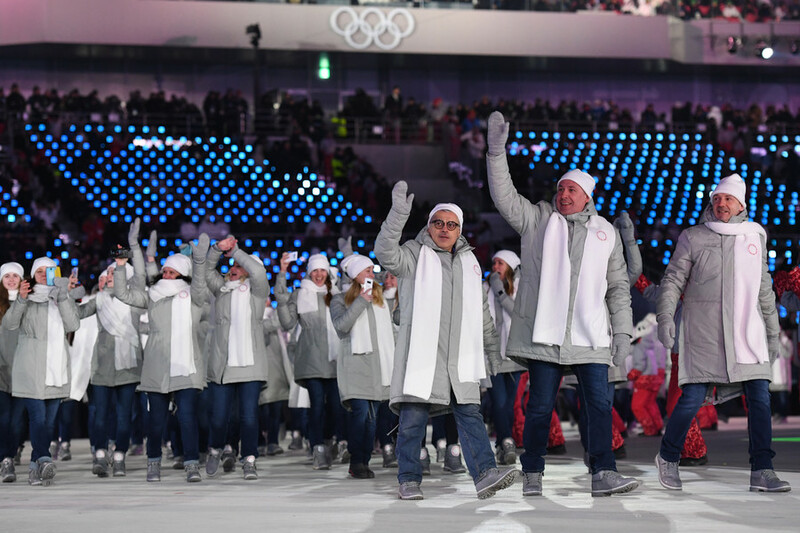 Even Russia’s detractors will grudgingly concede that Russians are easy on the eye, but the Wall Street Journal has gone further in a story praising Team Russia’s PyeongChang Olympic uniforms. Team Russia’s curling outfits seem to particularly capture Gay’s attention as he admitted that these clothes were what “really sold” him on the athletes’ style. “It is conspicuously good clothing — you’d wear this stuff,” he wrote. 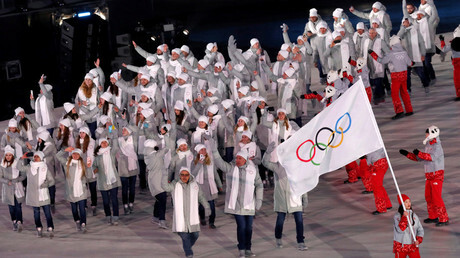 Following a decision by the International Olympic Committee’s executive board, the Russian Olympic team has been officially banned from the games in South Korea due to doping allegations. 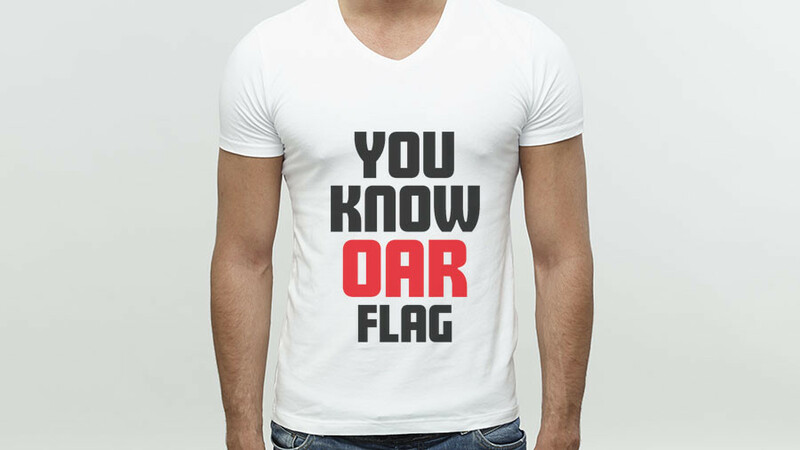 Scores of athletes were proven to be clean, a small selection of whom were invited by the IOC to compete at the games under the OAR name but still not allowed to march at the opening ceremony under the national flag. 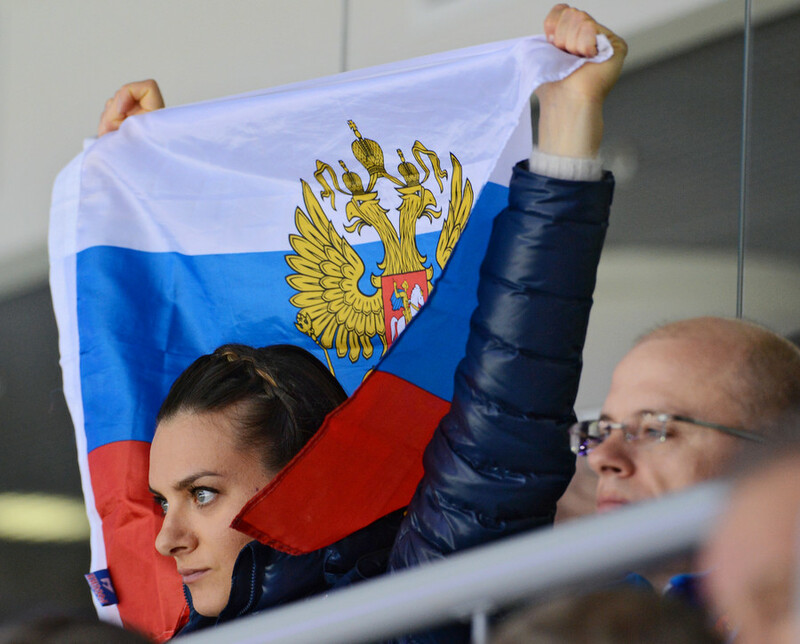 While 169 Russians passed the rigorous screening process and were invited to the 2018 Winter Games, many more Russian athletes believed they had been unfairly excluded and turned to the Court of Arbitration for Sport (CAS) to gain admission to the Olympic Games. Last week the Lausanne-based court upheld the appeal of 28 athletes and coaches. The IOC still refused to invite them to the games though, prompting further legal action. However, just hours before the Winter Games opening ceremony, the CAS ad hoc Division rejected the Russian athletes’ appeals challenging their non-invitation to PyeongChang. 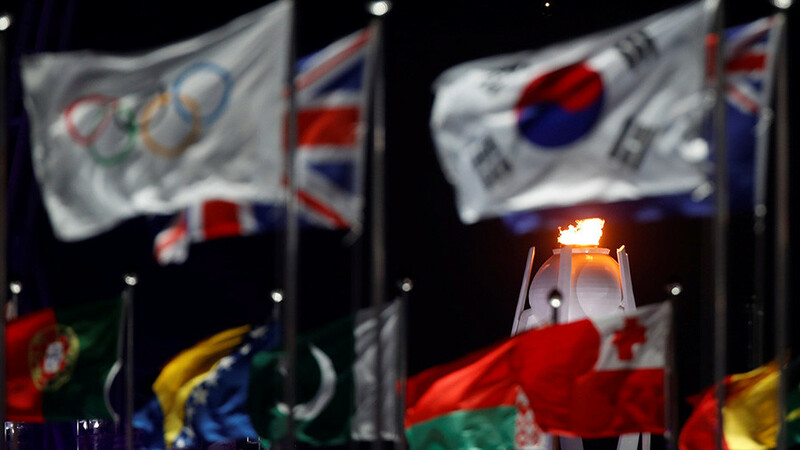 It said that the ban was an “eligibility” decision rather than a “sanction”, noting that the IOC was free to ban the athletes. 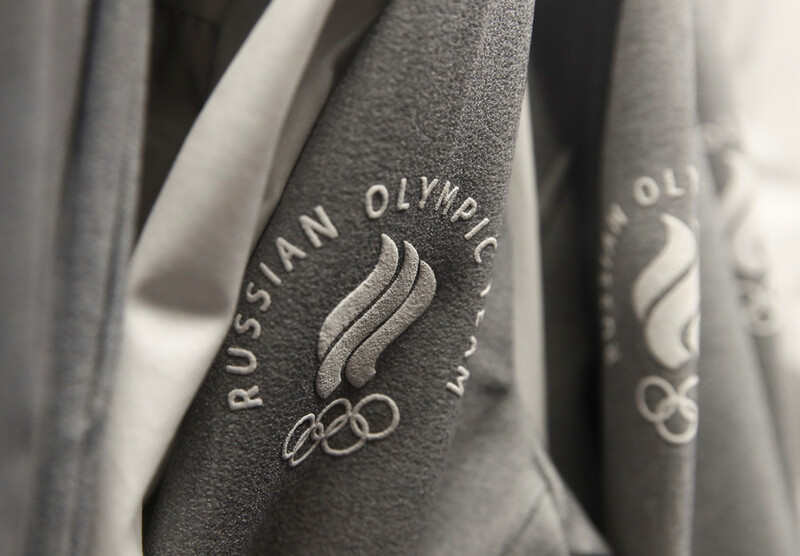 As a result of that decision, 47 Russian team members were barred from the Games despite never failing a doping test. 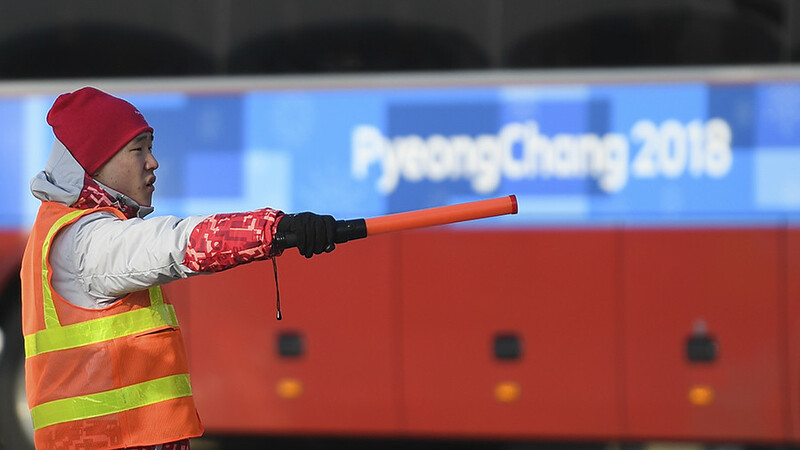 The six-time Olympic short track skating champion Viktor Ahn and Sochi gold medalist in biathlon Anton Shipulin were among those banned by the IOC despite being clean.